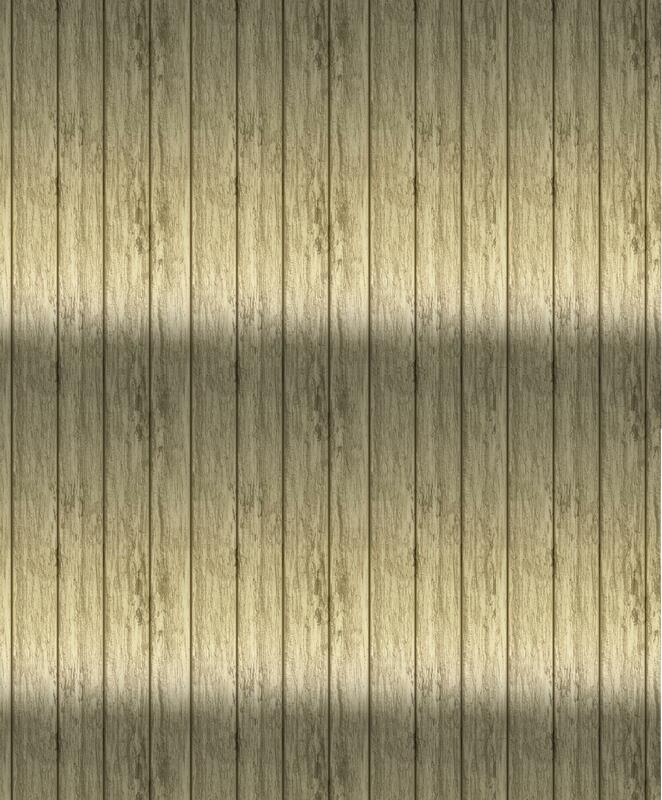 Coving or decorative plaster can really give your rooms a finishing touch and is relatively cheap and straightforward to complete, however for the DIY novice it can prove to be extremely troublesome. Let us take the strain and fit your coving with the minimum of fuss and disruption to your day-to-day life. We can supply and fit everything to match your needs and budget. Our team of qualified tradesmen can carry out the work for you from a quick start to the perfect finish. From the initial no obligation quotation through to design and fitting, our dedicated team of professionals will provide you with the very best service, always at highly competitive prices. For a free, no-obligation quote please call us on 07739 790855 or email john@jwwilliamsandsons.co.uk to arrange a suitable viewing time. There are a whole variety of shapes, sizes and designs available to suit your home and we'd be delighted to discuss the many options available with you. If you've got an idea then we can bring it to life for you! We work with a wide range of stockists so that we can source the materials for you at the most competitive rates meaning that you get the best quality to suit your budget. J.W. 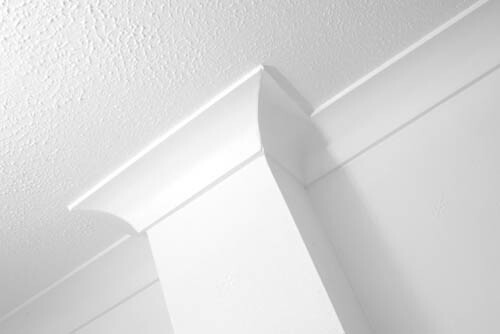 Williams and Sons are highly skilled and experienced in fitting coving and decorative plaster; we pride ourselves on a top quality finish - for a free, no obligation quotation please call us on 07739 790855 or email john@jwwilliamsandsons.co.uk to arrange a suitable viewing time. Areas we also cover include: Aldbury, Berkhamsted, Boxmoor, Bennetts End, Caddington, Chalton, Dunstable, Eaton Bray, Edlesborough, Flamstead, Great Gaddesden, Harpenden, Hatfield, Hemel Hempstead, Houghton Regis, Hitchin, Ivinghoe, Kensworth, Leagrave, Kings Langley, Kimpton, Leighton Buzzard, Leverstock Green, Linslade, Little Gaddesden, Luton, Markyate, Milton Keynes, Nettleden, Pitstone, Radlett, Redbourn, Sandridge, Slip End, St Albans, Stanbridge, Studham, Toddington, Totternhoe, Tring, Watford, Wheathampstead …and much more!